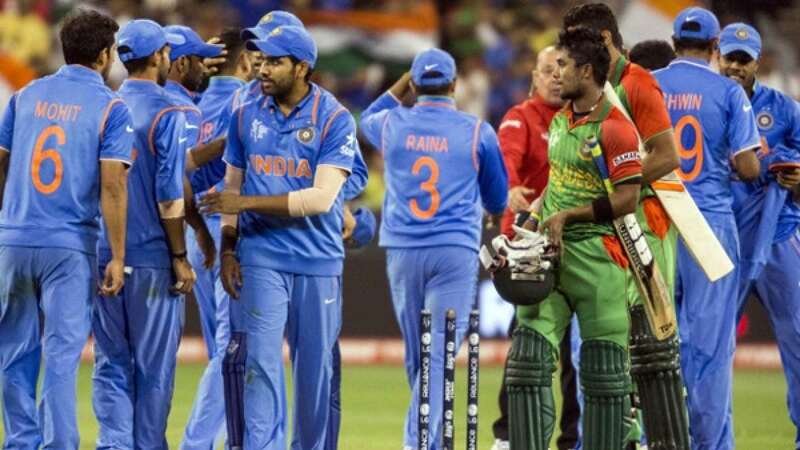 Final Result: India thrashed Bangladesh by 109 runs to claim semis seat. With this win Dhoni also claimed 100th ODI win as Indian skipper. Ricky Ponting has 165 ODI victories to claim no 1 spot on the list. Next battle: Pakistan to face Australia on Friday.